A Parliamentary panel asked the government to take urgent measures to reduce stressed assets in the system. 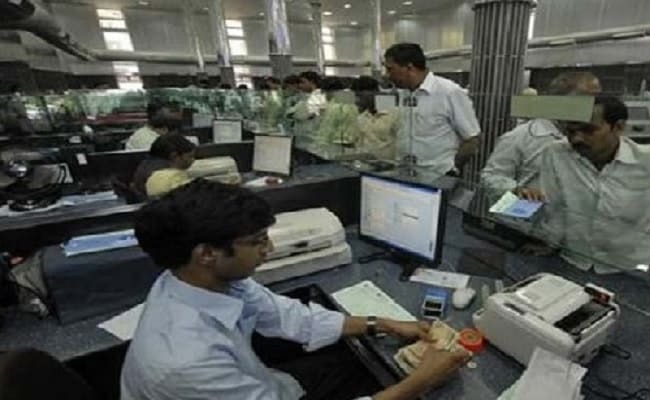 New Delhi: Concerned over rising NPAs of the banks, a Parliamentary panel asked the government to take urgent remedial measures to reduce volume of stressed assets in the system and strengthen vigilance mechanism. The Committee on Petition in its reports said that it is constrained to note that even after having a 'vigilance mechanism' in vogue in the banking system, there are incidences of fraud relating to non-performing assets (NPAs). "In this regard, the Committee opined that merely issuing of guidelines or advisories by the government or the RBI for averting the incidences of fraud relating to NPAs do not seem to have yielded the desired results and the RBI-being a Regulator - does not seem to have succeeded in so far as implementation and enforcement of its own guidelines is concerned," it said. The Committee, therefore, recommended the government to impress upon the Reserve Bank of India (RBI) to monitor and follow up strict compliance of the relevant instructions with the banks and financial institutions on a regular basis, the panel added. It also recommended that the existing vigilance mechanism should be re-visited and, if required, the same be amended to provide more teeth to existing mechanism. There is a need for establishment of a more robust vigilance mechanism to put a check on the incidences of irregularities, malpractices, corruption, etc, at all levels in the functioning of banks. The committee has also made a case for amending banking laws, including the SBI Act, to provide for disclosure of names of loan defaulters. The panel had recommended that the government make appropriate amendments in "the archaic provisions of the SBI Act and other relevant laws to disclose the names of individuals - who owe money to the Banks or are responsible for bad loans on account of their default to repay". In this regard, it said the Committee appreciated that RBI was in favour of making available information on 'wilful defaulters' in public domain. However, it added, the Ministry of Finance (Department of Financial Services)/RBI are of the opinion that the disclosure of information of other defaulting borrowers may not be in the interest of the revival of their distressed business units, which may be otherwise viable. It reiterated that they should undertake an "objective examination and analysis of the extant provision(s) for disclosure of details of loan defaulters in public domain by amending the existing relevant Acts/Rules vis-a-vis interest of the revival of their distressed business units without having any impact on their viability".